Intern takes us on a well planned out event until WE gets involved. 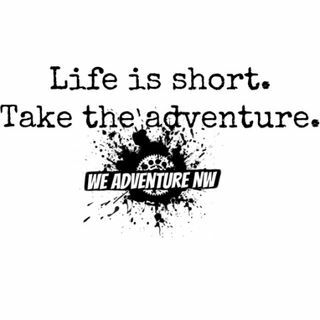 Please be sure to check us out over on Patreon at www.patreon.com/weadventurenw and sign up to support your new favorite podcast. Be sure to give us a 5-star review on Apple iTunes and a review if you LOVE the show! We will see you all soon! Thanks again for being ... See More part of the adventure!